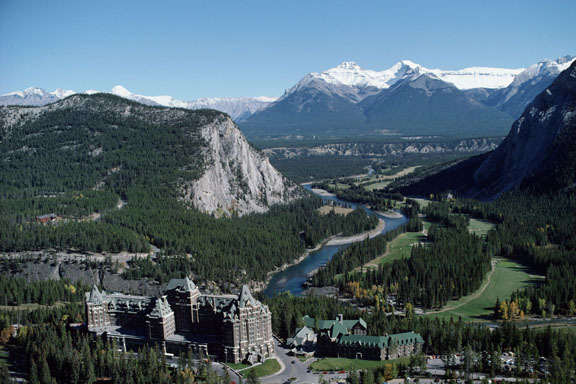 Thinking of working in Banff? Here's the information you need to help get you started. There are many job opportunities in Banff, ranging from entry-level short-term work to executive and management careers.